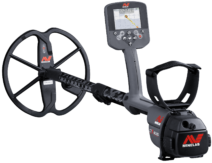 Minelab is pleased to announce that the much anticipated GPZ 19 Super-D Coil will be available for purchase from the 14th November in Australia (and soon after in other regions)! 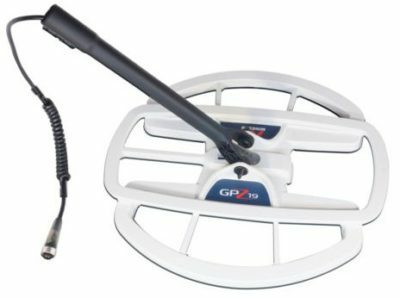 The GPZ 19 has been designed to maximize the performance of your GPZ 7000 and give a significant depth increase over the standard GPZ 14 coil. Larger coils typically detect deeper than smaller coils of the same configuration. 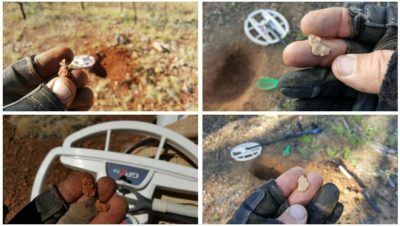 Minelab field test results, in both low and high mineralized ground, using a range of natural gold nuggets, give an average 30%* detection depth increase when measuring performance of the extra large GPZ 19 coil compared to the standard GPZ 14 coil. With nugget sizes of 10g and below, the GPZ 7000 High Yield Gold Mode gave superior in-ground results. 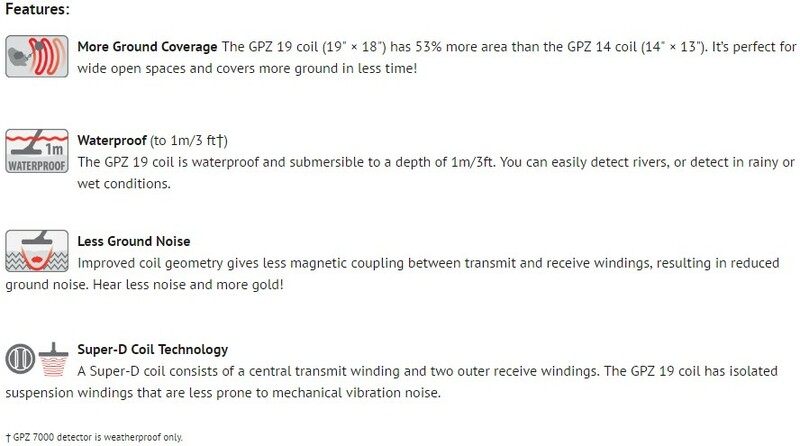 As the selected nugget size increased above 20g, switching into GPZ 7000 General Gold Mode provided an additional depth increase over High Yield. 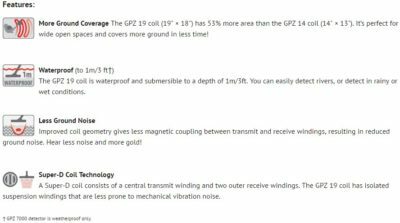 Find More Gold – Deeper and Faster!